Ban fur farming in Greece!! 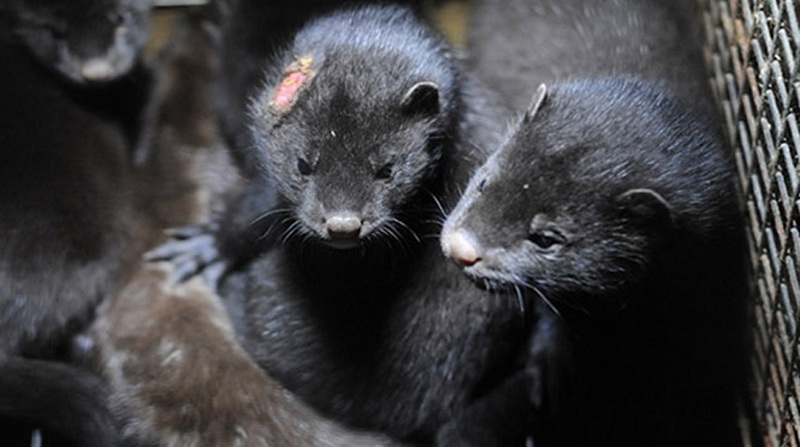 In recent years in Greece, there is an increase in fur farms in the region of West Macedonia. West Macedonia is divided into the regional units of Florina, Grevena, Kastoria, and Kozani. In 2011 there were 43 fur farms in Greece. According to the figures from the Ministry of Rural Development and Food (March 2014), fur farms have increased to 105! New fur farms are under construction.